Compton, L. & Davis, N. (2010). The Impact of and the Key Elements for a Successful Virtual Early Field Experience: Lessons Learned from a Case Study. 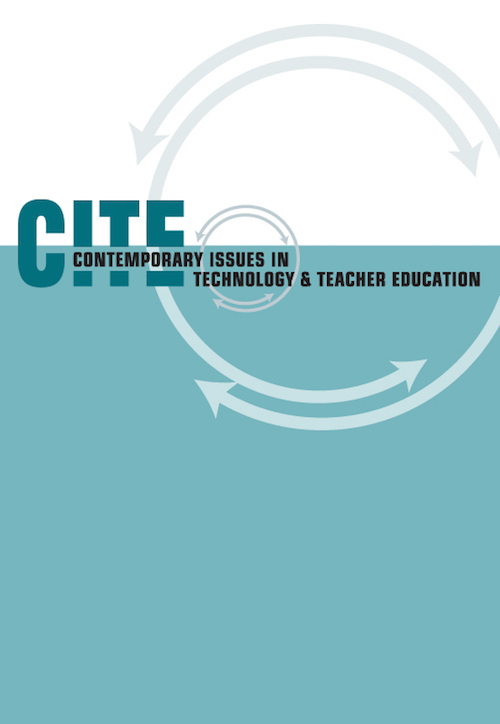 Contemporary Issues in Technology and Teacher Education, 10 (3), 309-337. Waynesville, NC USA: Society for Information Technology & Teacher Education. Retrieved April 18, 2019 from https://www.learntechlib.org/primary/p/30479/.